Paul Sternberg is Director of the Ethical Communications Agency and an independent consultant specialising in organisational and social innovation. He has also been Managing Editor, Education, at Channel 4 Television Corporation, Director of Communications at Business in the Community, and Director, Learning, Communications & Strategy at The Media Trust. Paul went on NLP Practitioner and NLP Master Practitioner training with NLP School. Above all, it has given me an invaluable intellectual and emotional framework to help build my understanding of how people think, behave and act. And when I say ‘people’ I mean myself as well! Communications is all about self-understanding as well as understanding others and how to create empathy with those around you. 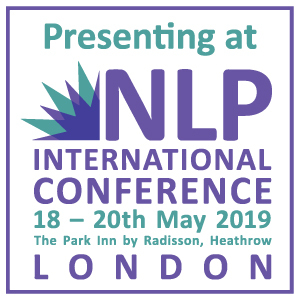 NLP has provided me with a truly effective and life-enhancing template for achieving this – both in a personal and in a professional sense, working with individuals and with teams. It is also a fantastic tool for resolving difficulties, for getting new perspectives on problems and getting people to unite around common goals and visions. 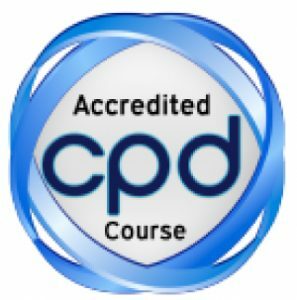 The NLP Practitioner course provided me a powerful toolkit for communication and understanding, particularly around understanding the worldview, assumptions, presuppositions and preferences of others, not just by what they say but also through a more nuanced, less explicit form of communication which NLP so brilliantly teaches you. 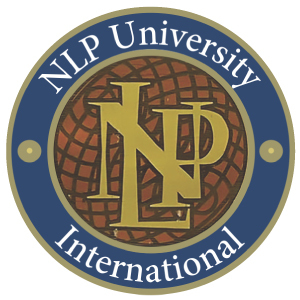 The NLP Master Practitioner took it further: although new tools were introduced, the fundamental benefit for me was to help me integrate NLP naturally into daily life, so that it stopped being something I’d consciously reach for but instead became part of how I deal with life automatically. I can honestly say I came to the training expecting ‘work stuff’, but it has delivered much more than that! Robbie is very charismatic, very charming and very natural. He does not ‘talk down’ to people or lecture them but is completely on your level. It actually feels like he is on a journey of discovery with us and is learning as much from us as we are from him. He is refreshingly direct and straight-talking, combining a wonderful balance of wisdom, genuine compassion and empathy with those he’s working with, and a truly wicked sense of real belly-ache ‘laugh out loud’ humour. I have been to many professional training courses over the years but this is an entirely different league and knocks socks of anything else I have been to!